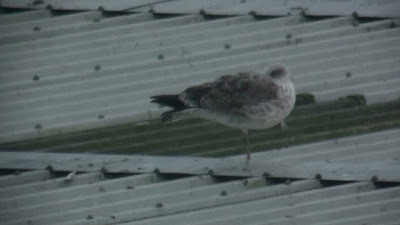 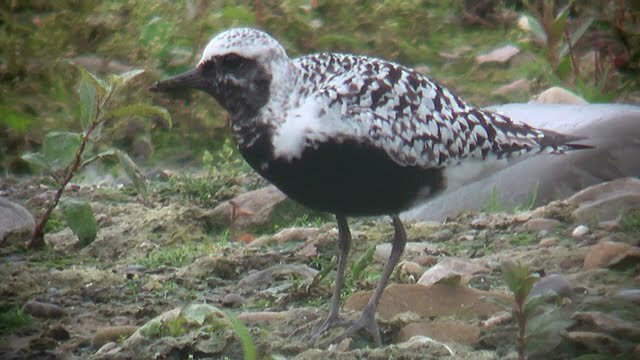 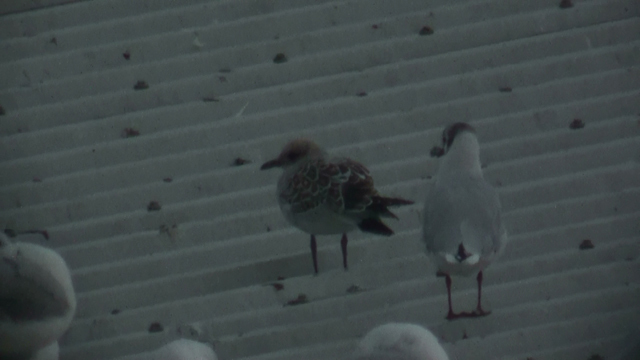 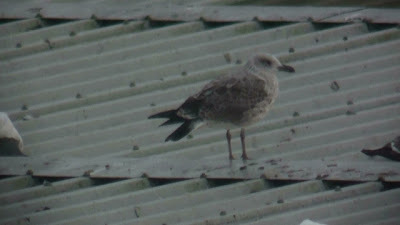 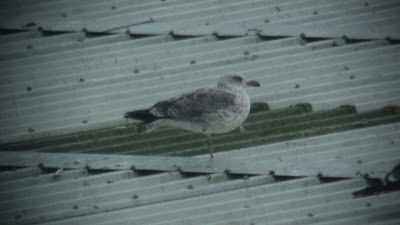 Local birding: Yellow-legged & Med Gulls - Fishmoor Res, Lancs - 30th Aug 2011. 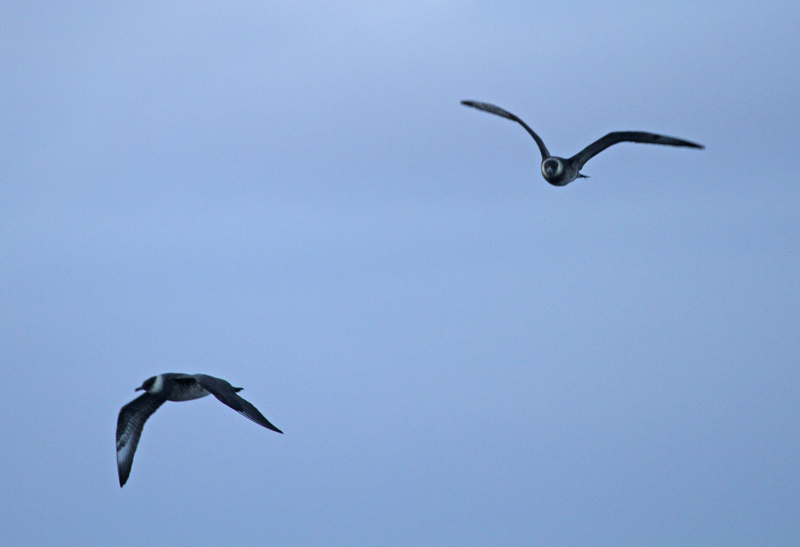 Above & below: 2cy Yellow-legged Gull. 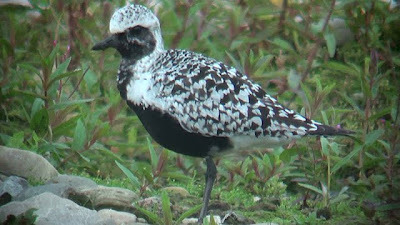 Videograbs taken at c20:00. 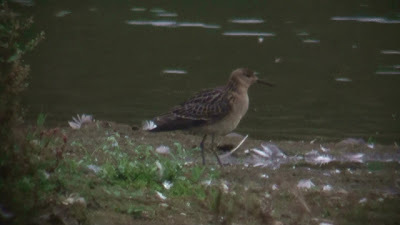 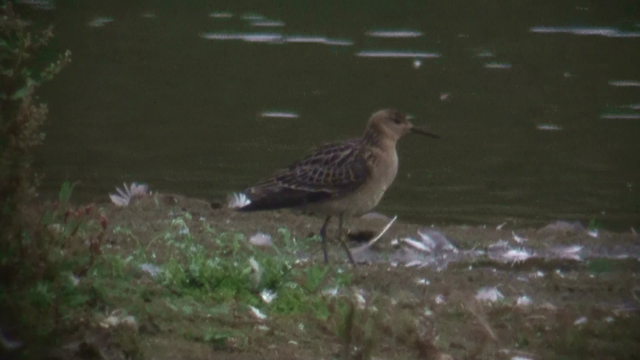 Local Patch: Ruff & Osprey - Brockholes NR LWT, Lancs - 28th-30th Aug 2011. Above & below: Juv Ruff, Brockholes NR LWT - 30th Aug 2011. 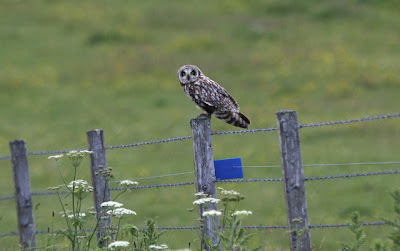 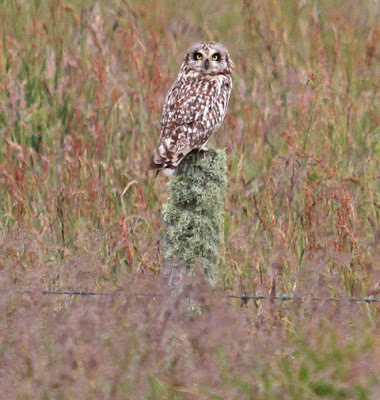 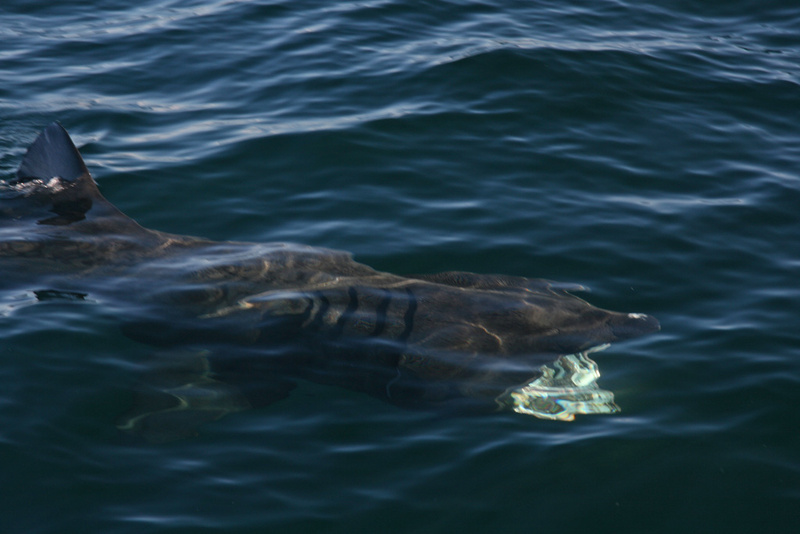 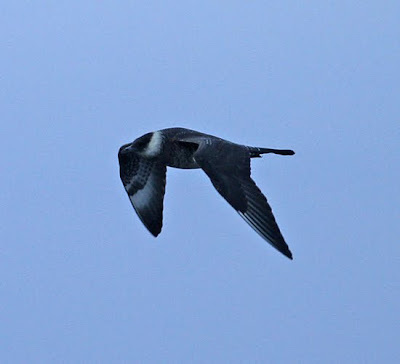 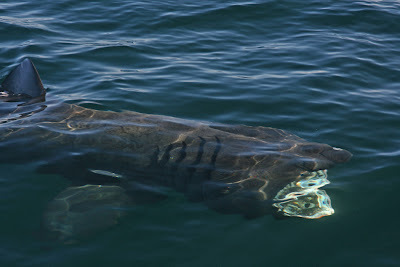 Two were also briefly present on 29th Aug. Incredibly, the first site records since 2006! 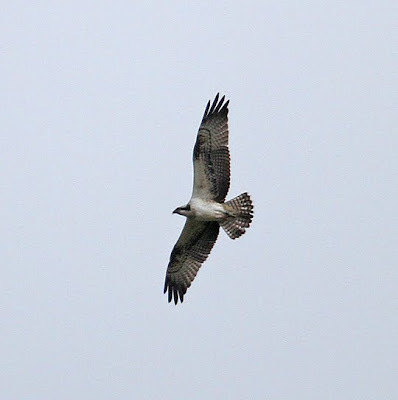 Below: Osprey, Brockholes NR LWT - 28th Aug 2011. 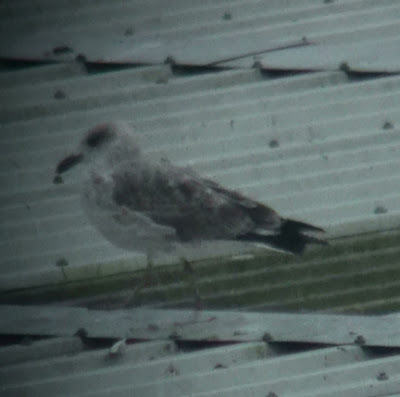 This darvic ringed bird flew North-South over the site at 09:55. 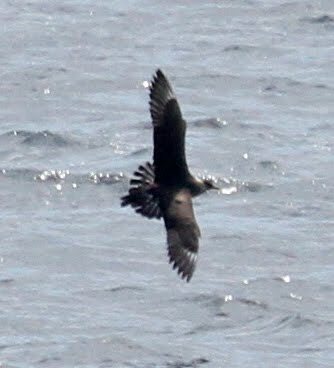 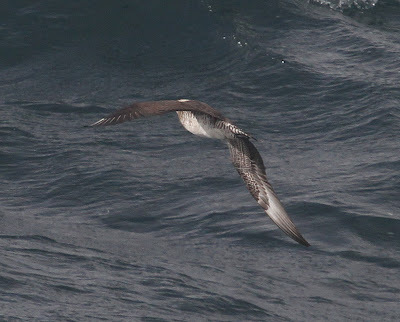 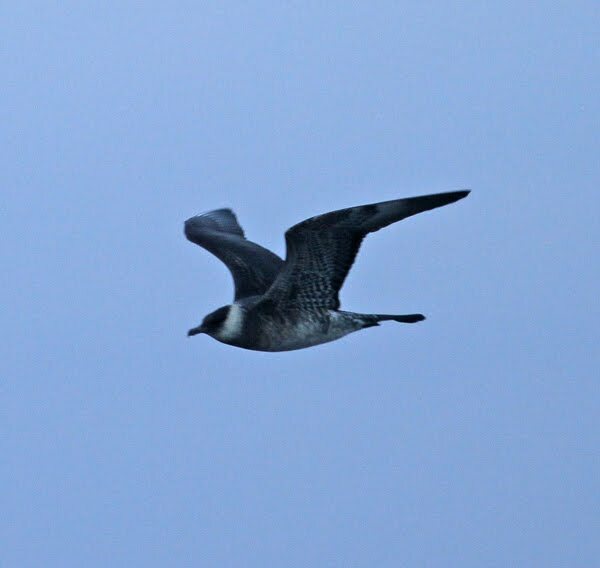 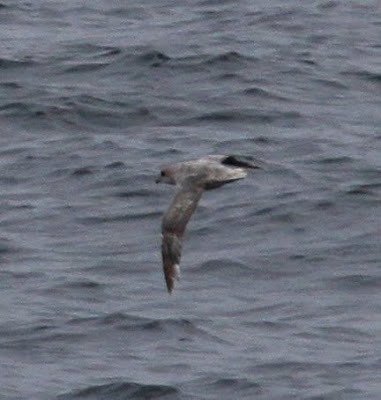 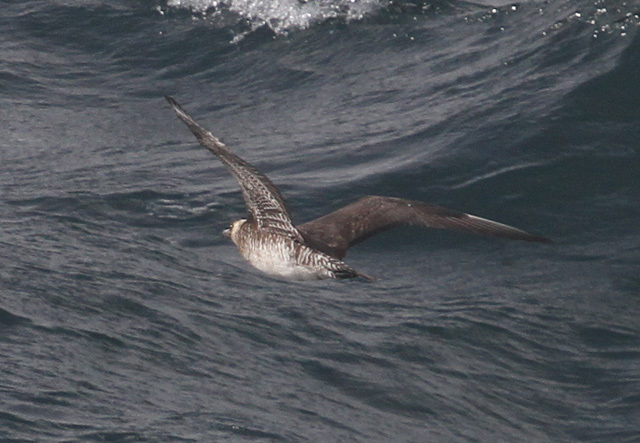 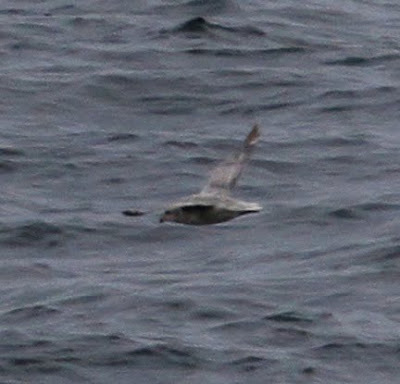 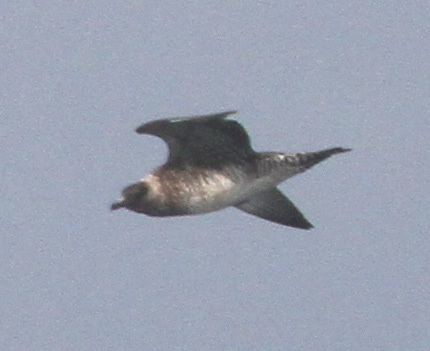 Imm Pomerine Skua's - Above: 22nd July 2011. 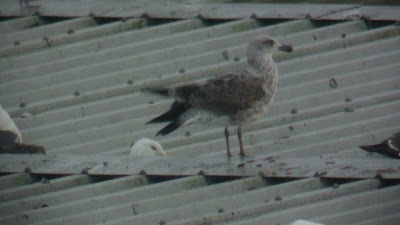 Below: 24th Aug 2011. 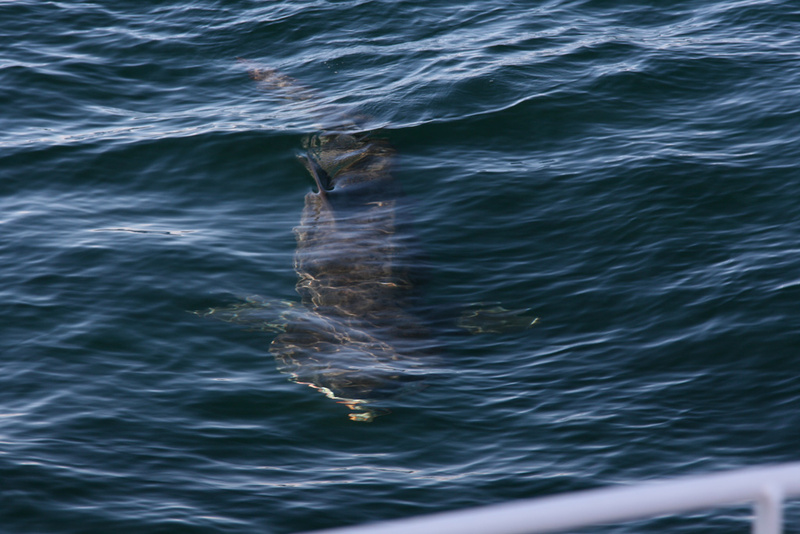 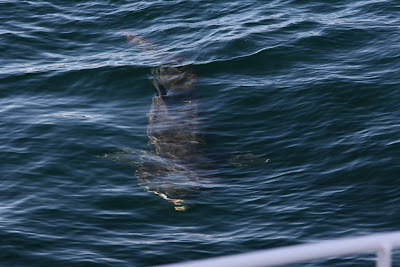 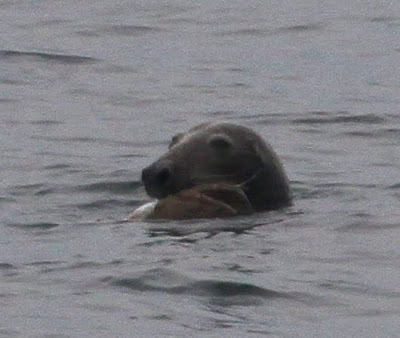 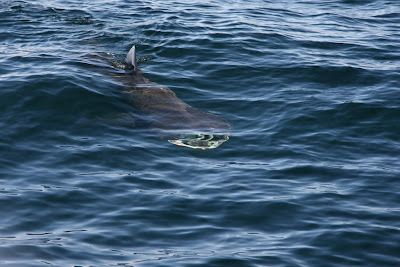 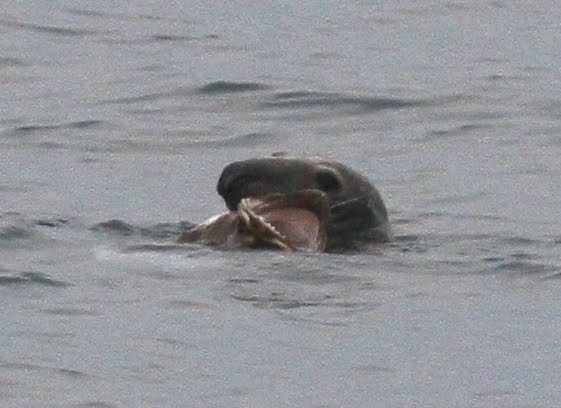 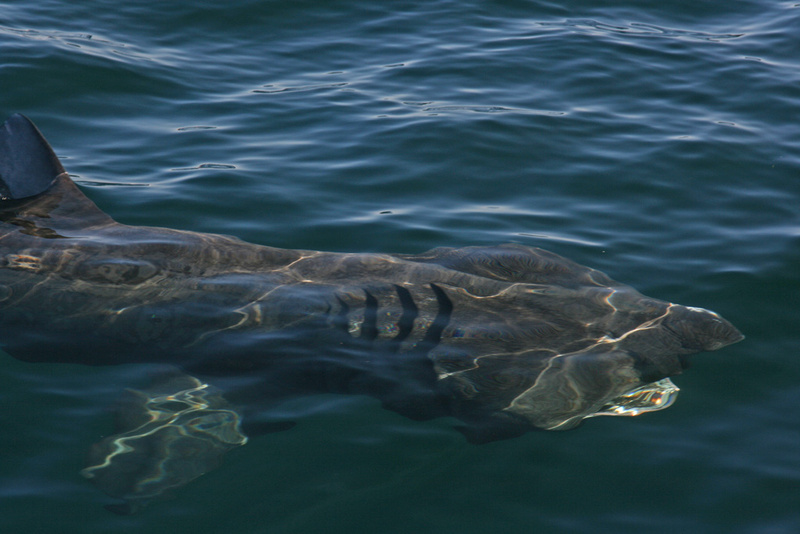 Above & below: Grey Seal with probable Angler Fish prey - 23rd Aug 2011. 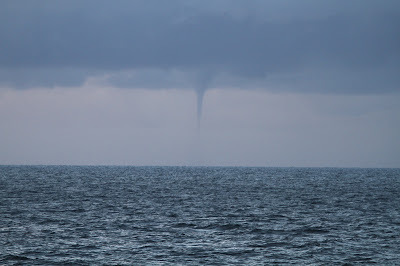 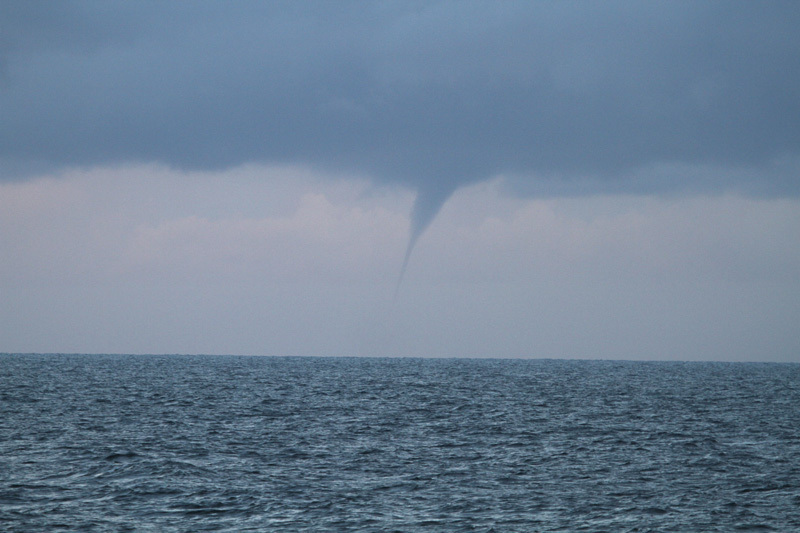 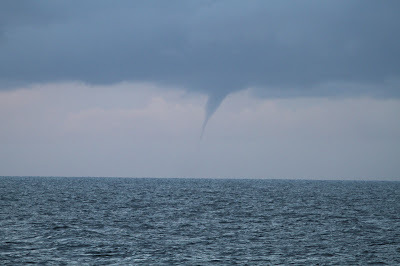 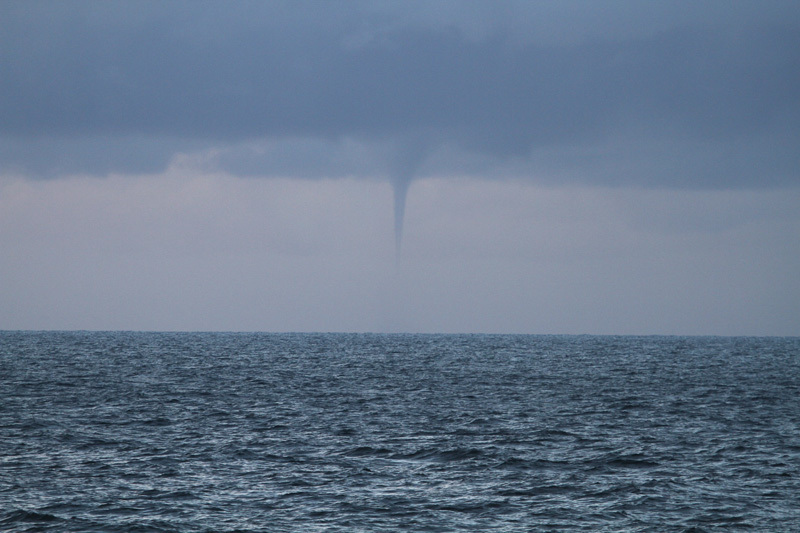 Above & below: Water Spout - 25th Aug 2011. 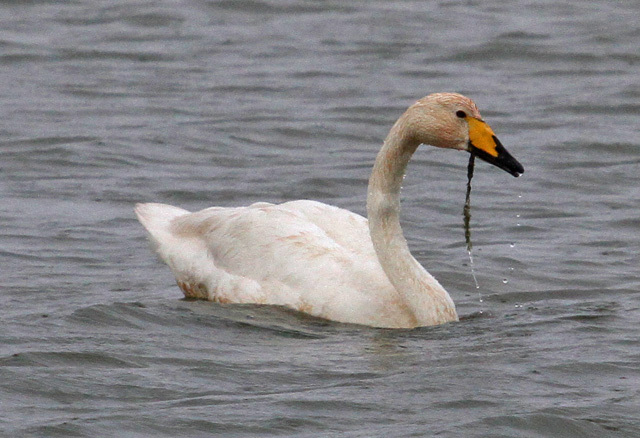 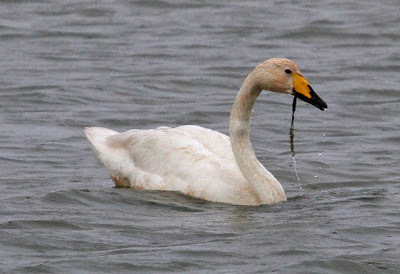 Above : Whooper Swan. 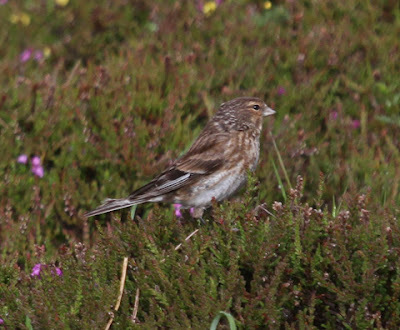 Below : Twite - Orkney, Scotland, 11th July 2011. Above & Below: Two of several Short-eared Owls seen. Hen Harrier sightings numbered the mid-teens. 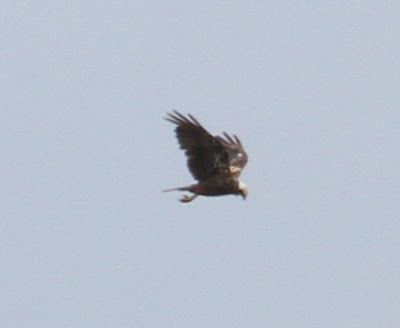 Above: Marsh Harrier, The Shunan, Orkney, 11th July 2011. 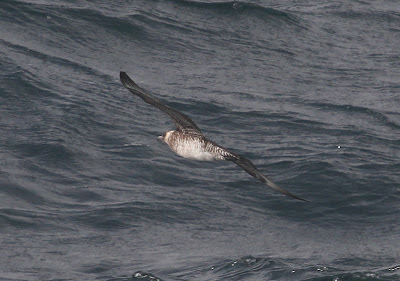 The furthest north I have personally seen one in the UK. 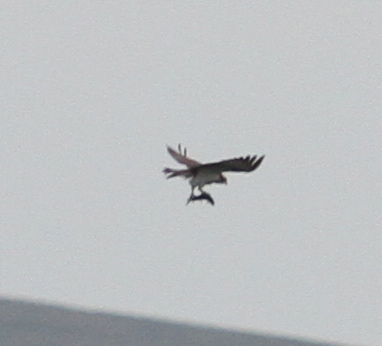 Above: A distant Osprey with fish, The Shunan, Orkney, 9th July 2011. Again, the furthest north I have seen one in the UK. 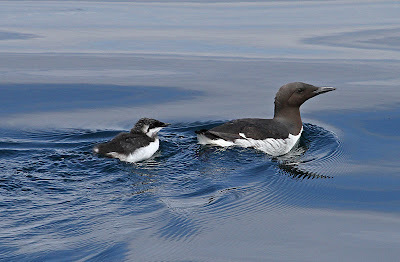 Above: Guillemot with chick. 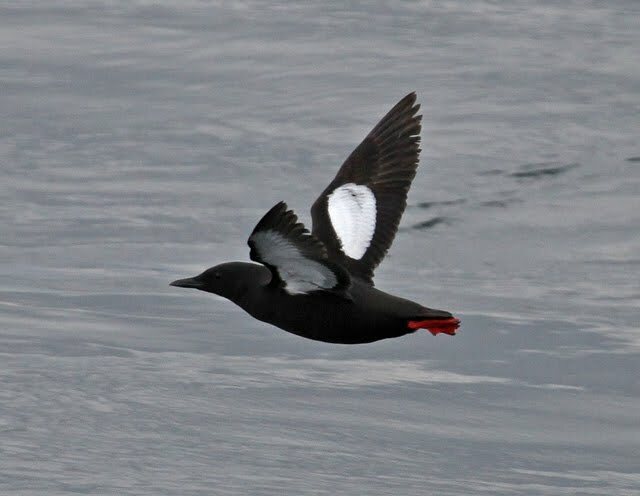 Below Black Guillemot, Orkney July 2011. 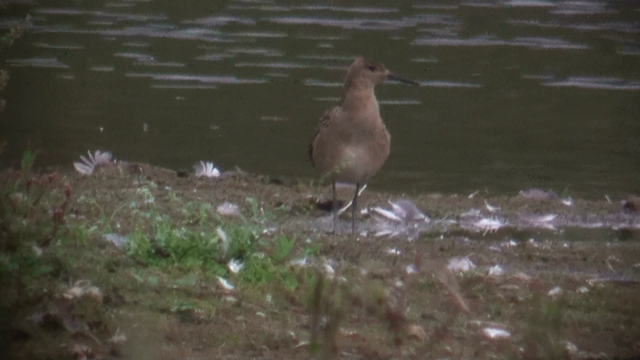 A summer plumaged Slavonian Grebe was also seen on a Loch and it was nice to see 'islandica' Black-tailed Godwit on breeding territory. 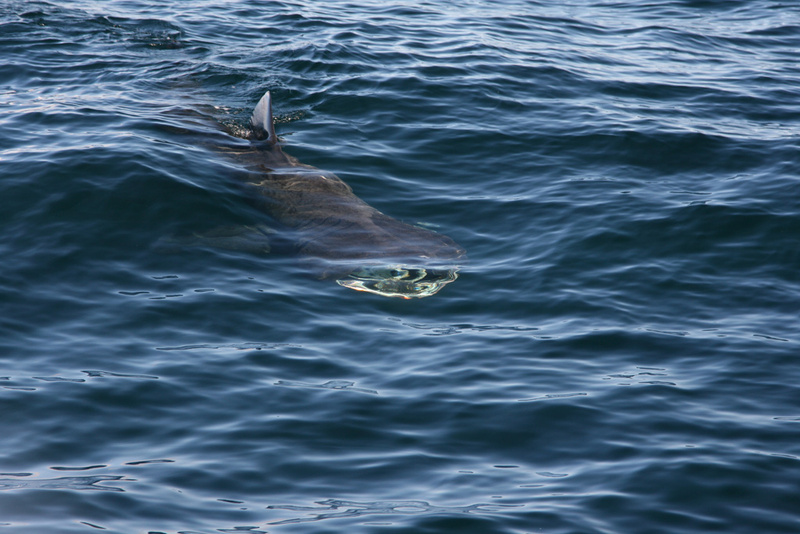 A second pod of Orca was watched distantly from Stromness Golf Course on 11th July.